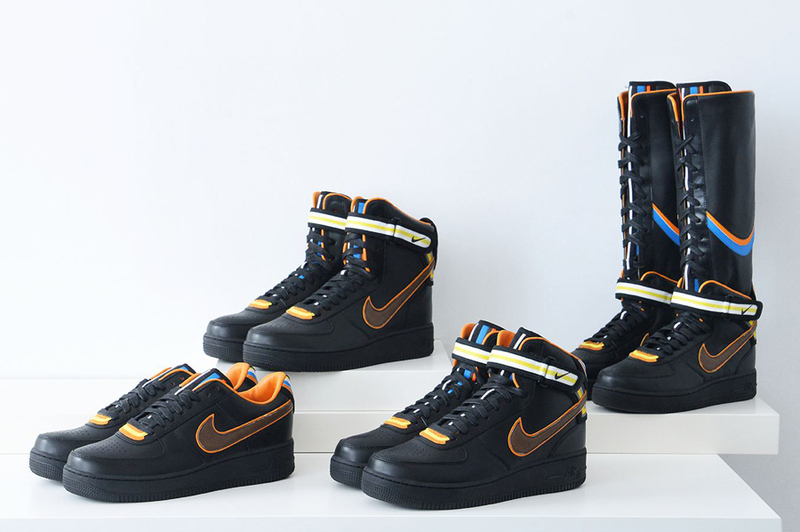 Nike teamed up with Givenchy designer Riccardo Tisci to create a line of Air Force 1’s. The white colorway released in April, and a black color way was teased with no release date. Now it looks like we have a release date finally. The R.T. x Nike Air Force 1 Black will release on July 17th at NDC and select Tier Zero Nike accounts.